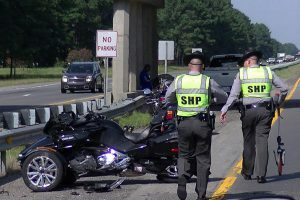 The Highway Patrol is investigating three accidents near Smithfield Sunday afternoon that caused significant traffic delays. 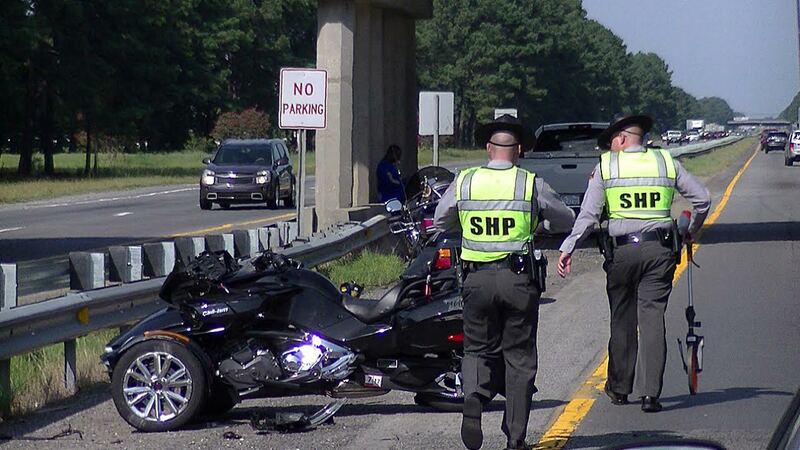 All the collisions occurred in northbound lanes of Interstate 95 near the US70 Exit (Exit 95) in Smithfield. 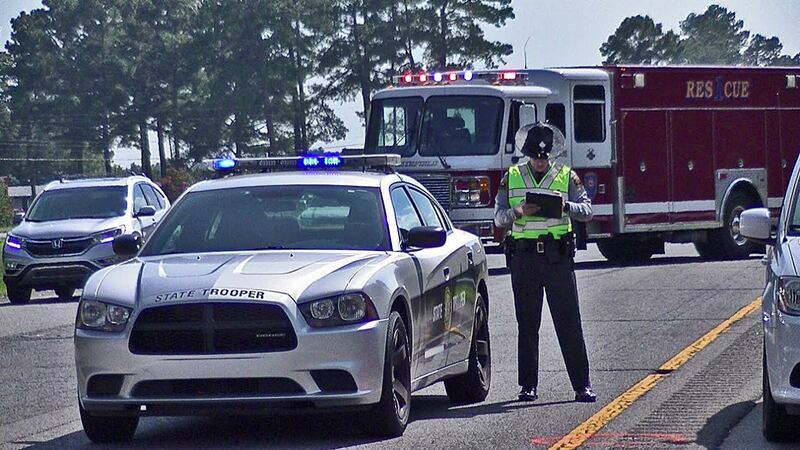 The first collision involved a motorcycle and red passenger car that collided. 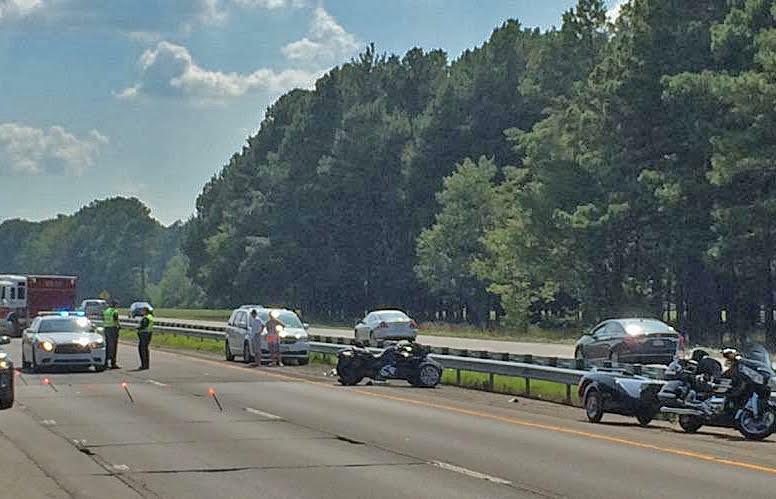 The driver of the motorcycle was taken to Wake Medical Center for treatment of serious injuries. A short time later a second crash, this one involving four vehicles, occurred just south of the first accident. 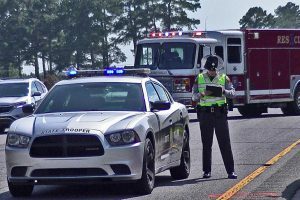 Then a third crash occurred about a quarter mile south of the first two collisions. Two people were injured in the second and third accidents. 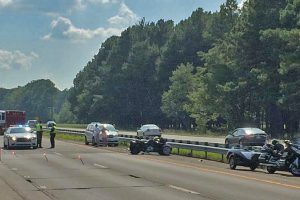 The three accidents causing major traffic delays until the wrecked vehicles could be removed from the highway.